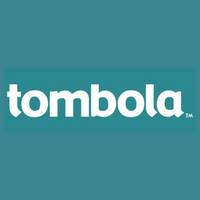 Subscribe and get next bonuses for free! Free Bingo is one of the most used casino games in recent times. 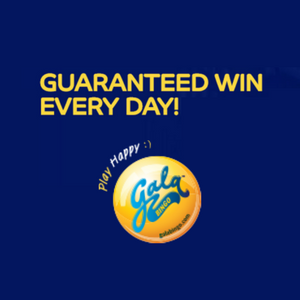 In the same way as traditional Online Bingo, it also has in-game bonuses, promotions and offers to obtain revenue (fictitious revenue), and also every other prize and promotion that can be attained in traditional bingo. 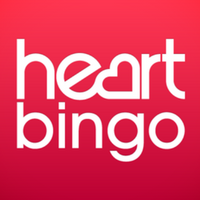 Due to the extension of Bingo on the internet over the last years, we can find a large variety of free bingos in UK that let you play without the need of registration or with registration but no need to spend real money. What’s the difference between free Bingo and traditional Bingo? What’s the difference between free Bingo with registration and no registration? Which sites offering free bingo exist in Britain? Can I spend money with free Bingo? Can I make money with free Bingo? Bingo online came on strong onto the internet more than one decade ago. Some years ago, European countries regulations on the matter made many sites disappear and others emerged from the hands of online casinos. However, there is a big difference in respect to free Bingo, because free bingo doesn’t need to be regulated, as long as there can be no economic revenue (whether it be direct or indirect) of this gambling activity. So, What’s the difference between traditional online bingo and free bingo? There is no possibility of making real money. On free bingo it’s not possible to make real money or obtaining prizes when playing. Every prize or revenue attained are always fictitious in-game currency. 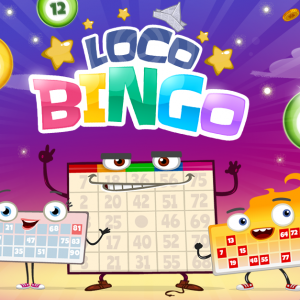 With said currency is possible to buy bingo boards to play other matches, buy customizations in-game or even play existing mini-games inside some versions of free bingo as is the case with Loco Bingo. Minors are able to play. On free bingo any person of any age is able to play without restrictions. In spite the fact that in some versions of the game is possible to make in-game purchases to obtain more fictitious currency, people under the age of 18 are able to play. This is not the case with traditional bingo, due to the fact that it is a gambling game the British and European authorities don’t allow it. You can play with social media friends. Doesn’t it seem fantastic? On free bingo is possible to play with Facebook friends with just a simple click. This happens mainly on free bingo with registration, because it’s necessary to create a profile in order to invite people. Moreover, in most situations you obtain prizes by inviting new friends ( as long as they haven’t registered before). These are the main differences between free bingo and traditional bingo, you may find them beneficial or detrimental. It’s true that there may be more differences between them, but only in some specific versions of free bingo, not in all of them. 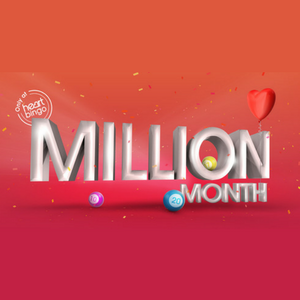 Free bingo without registration is a type of bingo that doesn’t have and extended reach as bingo with registration, because many developers prefer to have the possibility to obtain user data to send periodic promotions and attain, in some form or other, an economic revenue and be able to keep their users loyal to the site. However, some free bingos allow you to play with no need of registration, but in the long run they ask you to register in order to make in-game purchases. On free bingo with no registration, generally speaking, it’s not possible to make in-game purchases that would enable you to have more currency or benefits. This is because in order for them to process the payment they need basic user information. Being able to invite your Facebook friends. On most free bingo with no registration is not allowed to send invitations to social media friends in order to compete with them, because in order to do that they would need the information of the user that is making the action (like an e-mail, for example) and in that moment it would become a free bingo with registration because we would be giving personal information. With promotions we are referring to discounts on in-game purchases or actions to take in order to get a fictitious benefit. But in order to do that it is necessary to have a user profile, and that means that the user needs to register beforehand. That’s why on free bingo with no registration is not possible to obtain promotions or discounts. 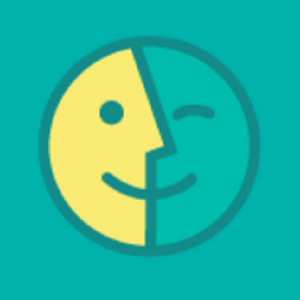 Being able to talk to other users? That’s exactly what can be done on a free bingo with registration. There are many people that have made new friendships thanks to free bingo and this is due to the chats. Unfortunately on most free bingo with no registration required is not possible to chat with other players. Some other differences between the two may exist, but there not as important. 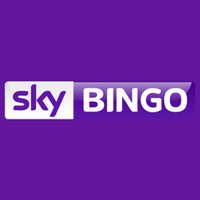 There any various British companies that offer free bingo in Britain, both the web version and the mobile version, which you are able to see on bingo for iOS and bingo for Android (On the “Free Bingo sites” section). 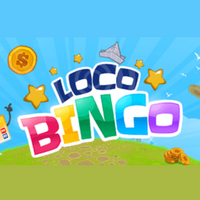 The most commonly known free bingo sites are: Loco bingo by Playspace and Mundigames bingo. Without a doubt, one of the most curious things about free bingo (registration version) is that you can spend money or ‘’invest’’ to be able to make purchases in-game. What exactly can we spend money on? Well, mainly fictitious currency to obtain more boards inside the game and be able to expand your possibility of winning the matches. Also we can spend on benefits like deactivating the ads (in case the version of that bingo game has publicity) or eliminating restrictions of matches if any. Unfortunately, there is no possible way to make money. This is due to the concept that we mentioned previously. In the case that you could make money of the game, it would transform into a casino game and it would need to be regulated by the Spanish authorities and it would lose all the benefits as a free bingo.